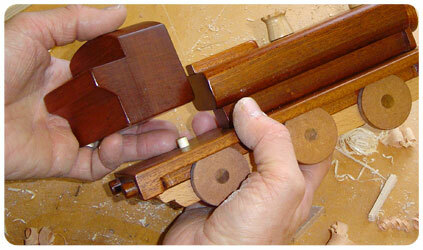 Richard Cantrell has been making models in wood for over 25 years. During this time he has worked both in museums and in schools, and he appreciates the powerful educational potential of carefully designed wooden models. These range from custom made doll’s houses (scale replicas of real houses) and interactive exhibits for museums, to precise architectural models and play panels for schools and playgroups. He also makes a range of quality gift items from native hardwoods such as oak, yew, beech and ash. 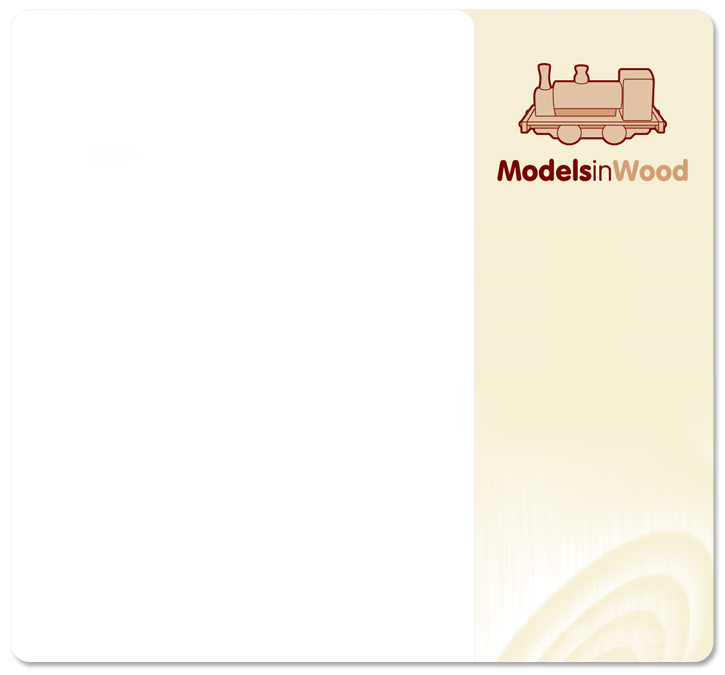 The wood comes from renewable sources, much being from branchwood that would otherwise be burned or left to rot. The timber is seasoned for several years, then worked and finished using traditional techniques. The beauty of wood shows through in the finished items which make perfect presents to be treasured for years to come.